Page 1 Page 2 Page 3 Page 4 . General content covering some interesting information. This is the section of the website that will hold lot of variety as the range of topics covered, span a wide range of subjects. While tradition of heirloom jewels is not now, it is steadily making a comeback into our modern world. 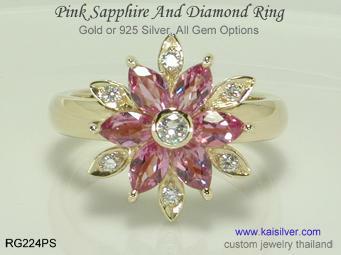 Experts say that, sapphires are perfectly suited for heirloom jewelry. We explain the reasons why, jewels with sapphires are so popular as heirloom jewels ... more. 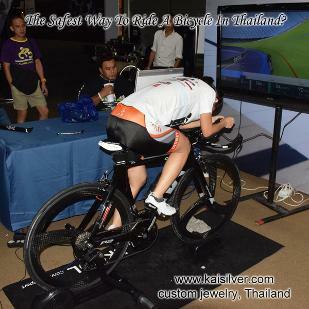 Cycling can be fun but riding a bicycle on the roads in Bangkok or Thailand, can be stressful. Be aware of the dangers and make sure that your cycle riding adventure does not take too many risks ... more. Do men like green, is green suitable for men. 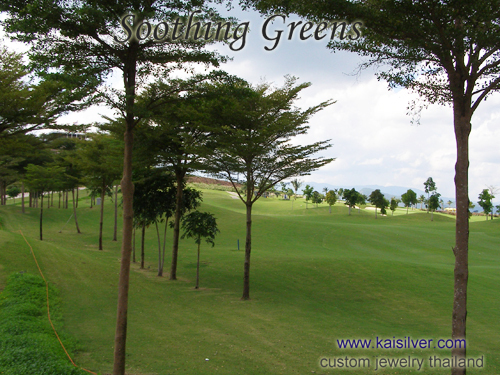 Shirts, trousers and suits for men can be found with deeper shades of green. But when it comes to green gemstones, men seem to embrace them with open arms. We talk about men and their affair with green, also review some tremendous ideas for men's green gem stone rings ... more. The number of online sellers has risen dramatically. Young entrepreneurs are quickly realizing the potential of social media as a sales channel. 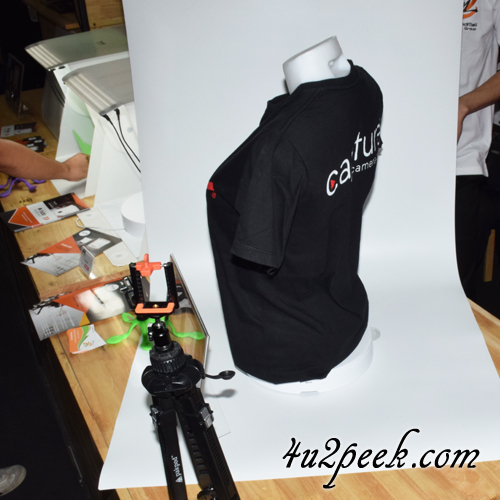 Superior product photographs can put you ahead of the competition ... more. 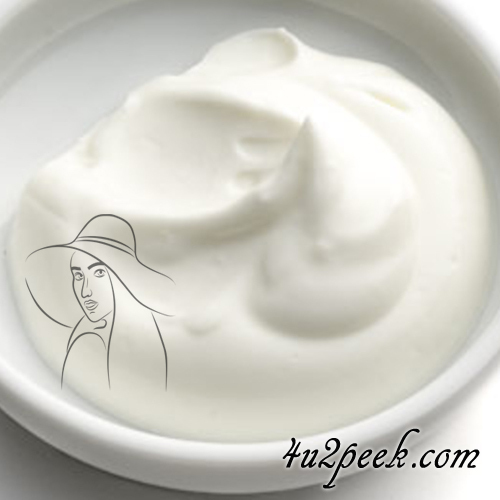 When applied externally to the skin, yogurt delivers results that are truly amazing. Keep your skin fresh and supply by applying yogurt a few times a week. The burning sensation and discomfort caused by sunburn can be eased by applying yogurt, read all about this ... more. 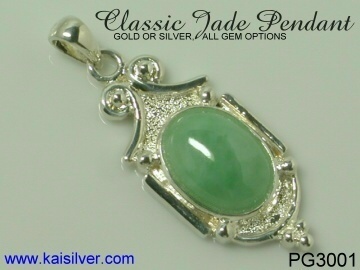 Jade is a gemstone with a mystical appeal and great beauty. The price of top quality jadeite jade from Burma, can often match the price of diamonds. In this report we talk about jade, read about some interesting customs and traditions related to jade gems ... more. 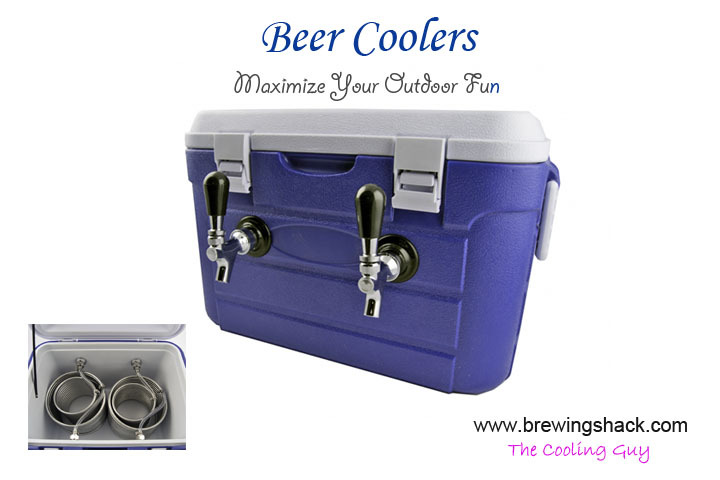 You can enjoy your favorite chilled beer outdoors without, tugging your refrigerator again. Liven up outdoor parties and barbecue dinners, the location is no problem as you do not need an electrical connection to operate this device. So what should you look for before buying a portable beer chiller, one thing is for sure, not all coolers are the same. Read this report and learn why ... more. Many gems are loved and worn for their beauty and folklore, scientific explanations are generally not given much importance. 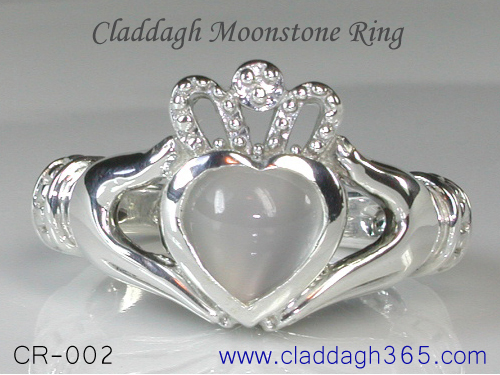 For many centuries it was believed that, moonstone was formed of frozen moonlight. We discuss this gem ... more.